We provide a full range of legal services, and we are able to help you in all areas related to legal matters. Legal Advice and Immediate Consultation c on specific cases. If you are involved in a situation which requires legal advice consult us as soon as possible to prevent, mitigate and avoid damage that may arise in a specific situation. Many of our clients choose to instruct us on a regular monthly retainer/fee basis to ensure that they have access to and receive immediate response 24/7 from our wide range of support lawyers/consultants. We can provide our services and give advice not only by way of phone calls or face to face meetings but we can also communicate with clients via Facebook, Line, Whatsapp and other means our clients wish to choose. Furthermore, our lawyers are fluent in Thai, English, and Mandarin so we do not have any language barriers when communicating with you.e. 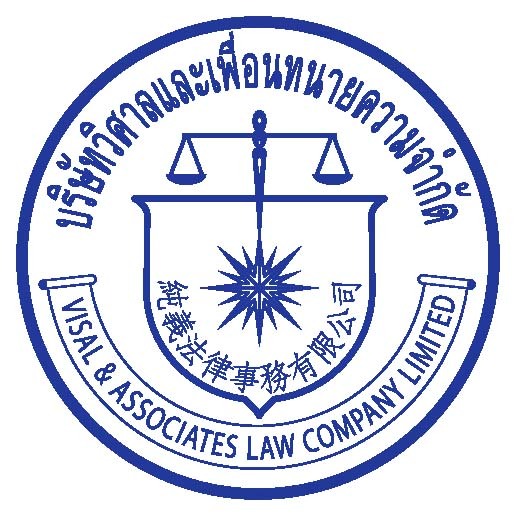 Litigation & Dispute Resolution: Our lawyers can offer high levels of expertise in litigation, having processed and litigated cases through the Thai courts for over 20 years. We specialize in Civil & Commercial cases, Family cases and a Criminal case which is connected to a Civil & Commercial cases such as fraud, immigration, and extradition requests. Our Civil and Commercial Litigation expertise includes, but is not limited to, tort, debt collection, breach of contract, employment, divorce, child custody, personal injury claims. Throughout the litigation process, our lawyers will also use their best endeavors to achieve a sensible negotiated settlement for their clients if this is in the clients’ interests and is possible. Notarization and Legalization: We provide a certification and notarization service of documents including translation between Thai, English, and Mandarin. Our translators are law graduates so the language and understanding in a document will be translated correctly and completely. We ensure that you will receive a translated document which is of high quality and accuracy. We also provide a notarized service and assistance in legalization service at Thai Consular and each country’s embassies in order to process your documents through official channels for use in specific countries. If you are interested in our services please let us know your needs and requirements so we can assist you accordingly.